Paroxysmal - Episodes usually last for less than 24 hours, but could occur for up to a week. Persistent - Medical attention is needed to terminate episodes that last for more than seven days. Permanent - A continually ongoing, long-term Atrial Fibrillation. 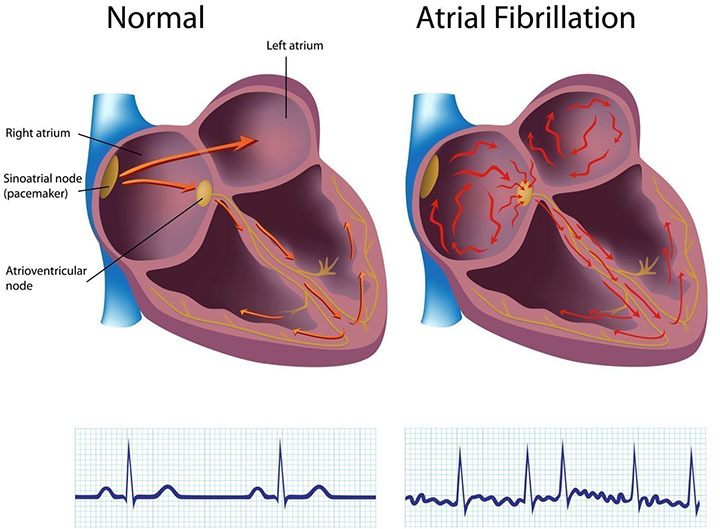 Lone - Atrial Fibrillation found in people with no cardiac or pulmonary structure abnormalities with only one diagnosed episode. 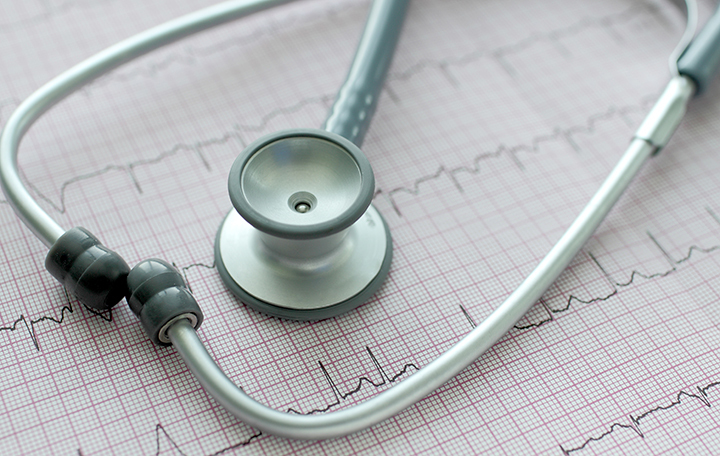 Electrocardiogram (ECG) - The most definitive, characterized by the absence of P waves upon exam. Holter Monitor - 24-hour ECG monitoring.